The Maquillage Academy is bringing Hollywood to Atlanta. Atlanta is quickly becoming the new Hollywood, so don't miss out on your opportunity to capitalize on this growing market! Maquillage Makeup Academy brings our expertise to this beautiful city to ensure that anyone who completes our professional makeup workshops is prepared for an exciting career as a makeup artist. Classes include Beauty Bridal Basics, Fashion, Commercial, TV, Music Videos, and Character makeup and will be held at the Engineer Guy and/or Mi Studio Salon. Sign up quickly before these popular workshops are full! All of our workshops are taught by leading artistry professionals coming from Los Angeles and Atlanta, . All of our educators are certified makeup artist currently active in the Beauty and Fashion Industry as well as in New Media.. Our team is comprised of active, employed makeup artists, including union members, celebrity/red carpet specialists, fashion experts, cosmetic brand representatives, salon owners, master hairstylists, fine art instructors, and award winning photographers. Instructors will include Mireille Bertrand, Julia Emerald, Sy Callac, Curtis William Foreman, Sheena Lee, and more. The Beauty Bridal & New Media Makeup Workshop is an intensive two-day training course focused on elevating your already existing makeup skills to take your career to the next level. This advanced class will brush up your knowledge on basic bridal and TV makeup, and then teach you how to perfect your application. 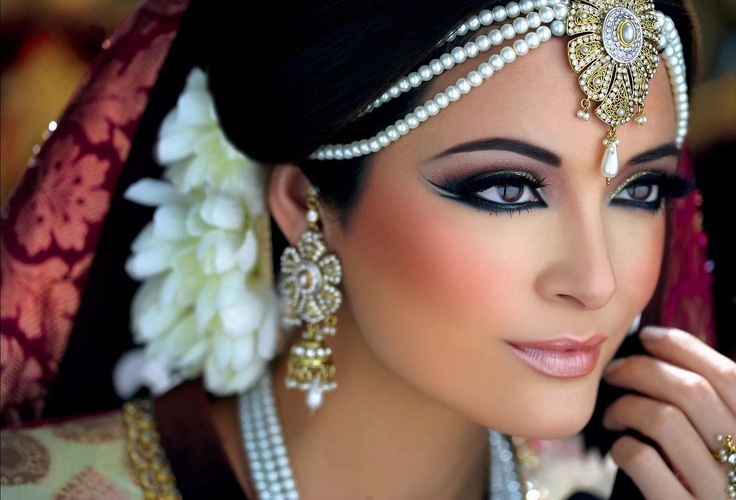 basic bridal and TV makeup, then teach you how to perfect your application. Our Pro 3 Atlanta workshop is a professional 3 weeks course designed to elevate the skills of Makeup Artists by teaching advanced Makeup application techniques. This course consists of the study of the international bridal industry, the fashion industry and new media. Maquillage The Makeup Academy's curriculum thrives off teaching artists on an international levels, our goal is to prepare all graduates to work in any market or area of expertise. Atlanta is quickly becoming the new “Hollywood” so don't miss out on your opportunity to capitalize on this growing market by painting a brighter future for yourself with Maquillage The Makeup Academy. The Character & Special Effects Makeup Boot Camp is designed to introduce artists that are already working in the makeup artistry field. This course is broken down into four categories Old Age, Facial Hair, Bald Caps & Basic SFX. This courses will consist of an introduction of the most requested makeup applications with up to date techniques. Thank you for joining the Maquillage Mailing List! We're always happy to assist you in any way we can!